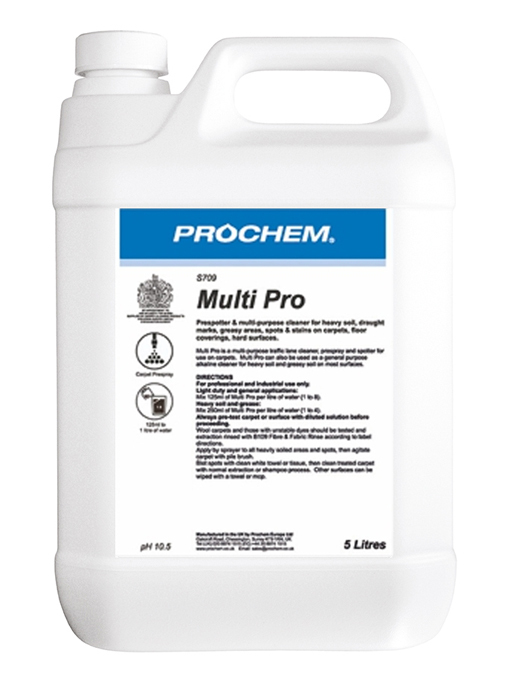 Carpet & Fabric Protective Treatments - Prochem Europe Ltd.
Dual function carpet and upholstery protector based on cationic technology for durable soil and stain resistance. 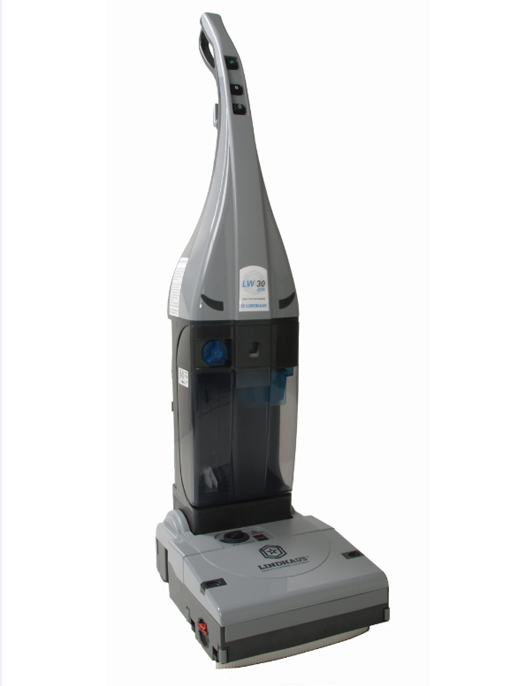 Suitable for use on most wet-cleanable carpets and fabrics. WoolSafe approved protector for wool carpets and rugs. 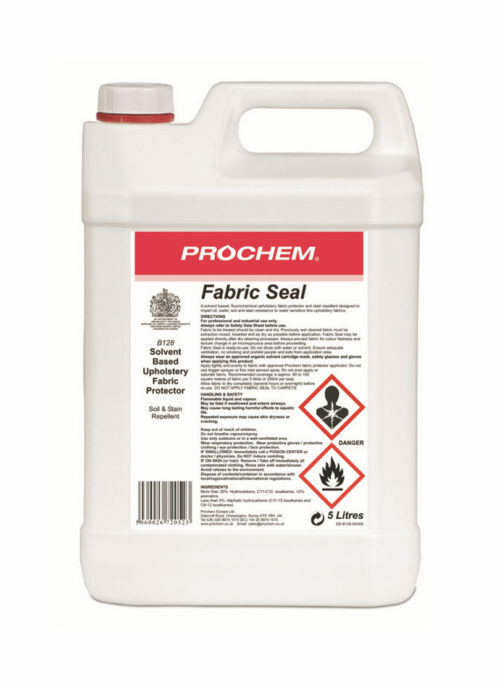 Solvent based protector for the treatment of water sensitive fine fabrics. 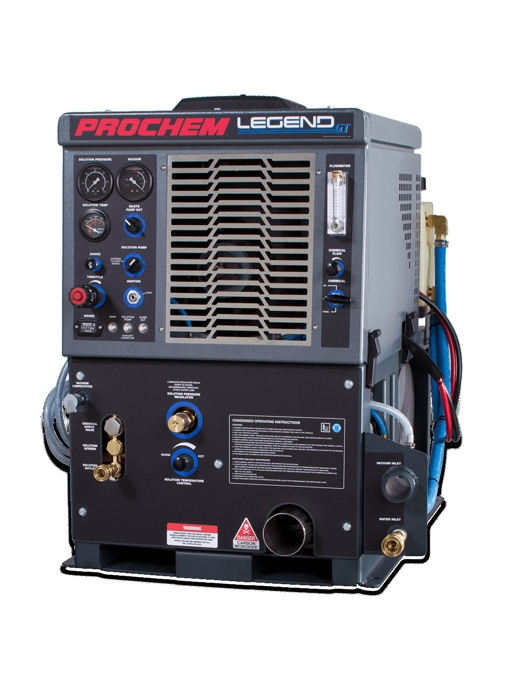 Fabric Seal should be applied by approved solvent applicator with suitable respiratory protection. 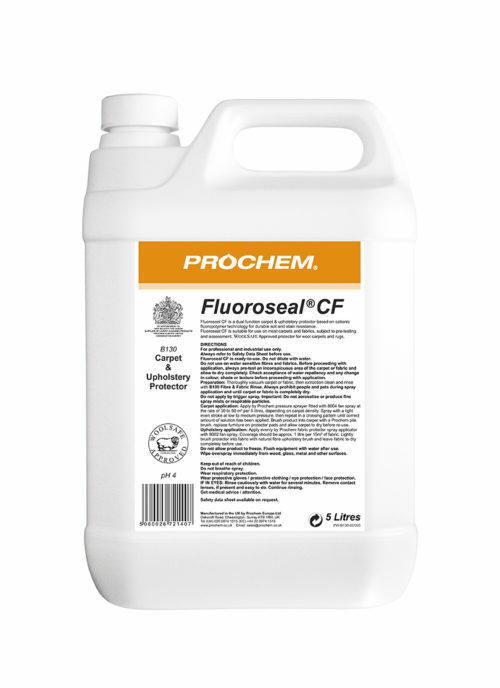 Contains odourless mineral solvent and fluorocarbon protector which helps prevent staining from water and oil based stains. Coverage approx. 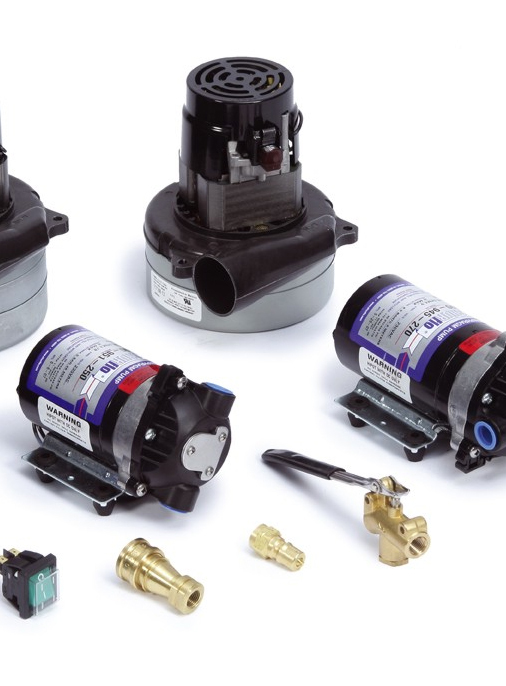 80 to 100m2 per 5 litres. 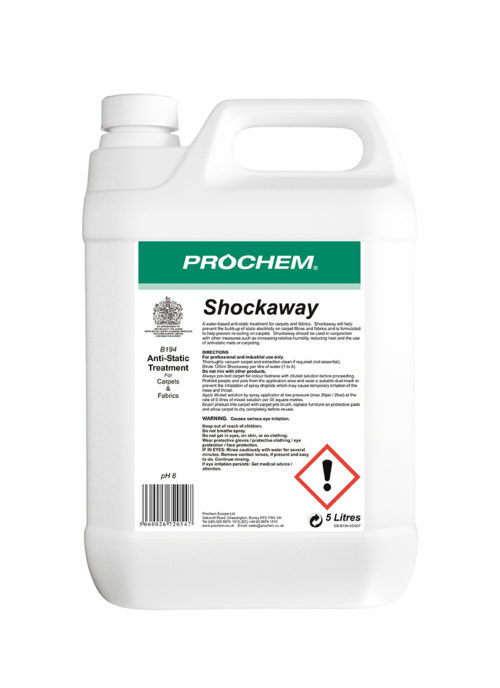 Shockaway leaves a non-sticky coating which conducts the electrical charge away from the fibre surface. 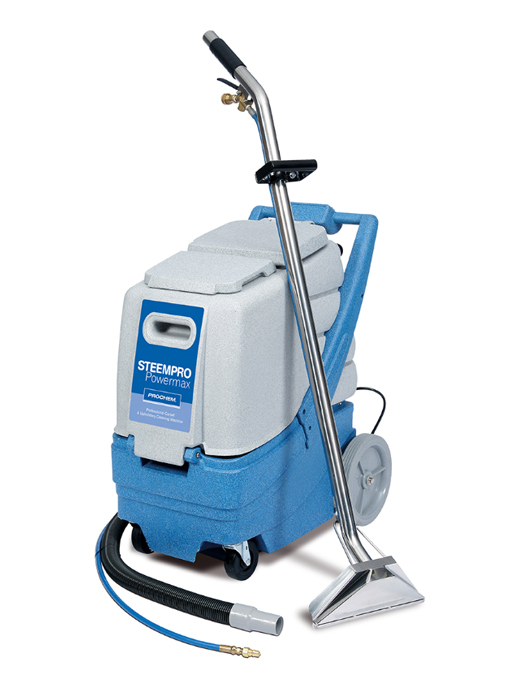 Apply by low pressure spray applicator to clean vacuumed carpet.